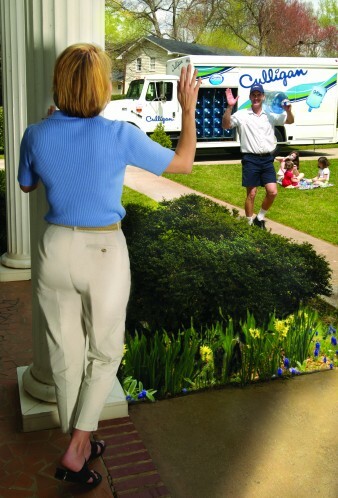 Take advantage of the best Bottled Water deal in the Dallas Metro and Greater Houston areas! Service will automatically continue at the best rates in the area: As Low As $7.50 A Month on water coolers and $7.49 per water bottle delivery. Simply fill out the contact form or call one of our offices from 8:00AM - 5:00PM M-F to schedule a time for your first delivery.